MalloMar's Moana Fan Art. Colored pencil obviously. 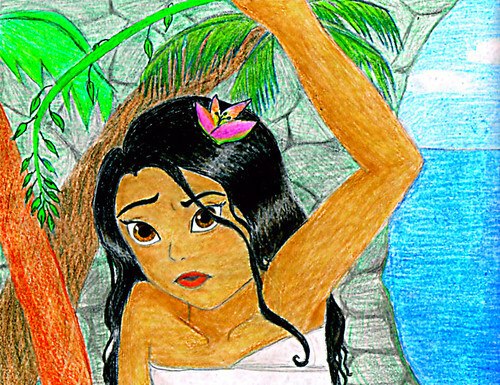 XD It probably looked better before I colored it.. HD Wallpaper and background images in the Disney's Moana club tagged: photo moana. This Disney's Moana fan art might contain anime, comic, manga, cartoon, comic buch, karikatur, and comics.